Welcome to the Goulburn Paceway, operated by the family oriented Goulburn Harness Racing Club Inc and located at the Goulburn Recreation Area, Goulburn in New South Wales. The Recreation Area is bounded by the Braidwood – Goulburn Road to the west, Mulwaree Ponds to the north and east and the Hume Highway/Goulburn Traffic Relief Route to the south. The entire Recreation Area reserve is crown land, administered by the Trusteeship of the Goulburn Mulwaree Council with close co-operation of all users of the reserve. Some of the users include the Harness Racing Club, Greyhound Club, Rodeo Club and Dressage Club. The paceway is strategically located in the Southern Tablelands approximately one and a half hours south of Liverpool, and fifty minutes north of Canberra. 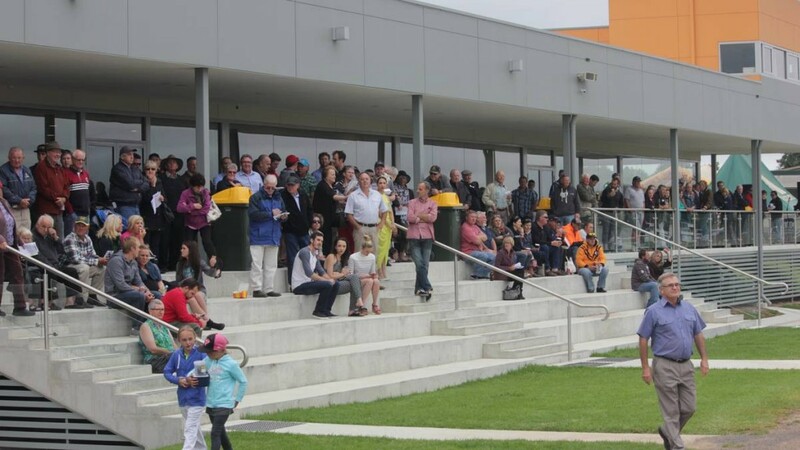 The track is in a prime and central location providing access to owners, trainers, and punters via the freeway, from Canberra, Sydney, as well as Young, Crookwell, Yass, Wagga Wagga, Newcastle and many other centers. Goulburn has a track record for producing many big winners that include Gundary Flyer and Friendly Footman. Recent converts to Goulburn have achieved improved success in harness racing. For the trainer pondering the move to Goulburn they can be assured that there is an abundance of high quality equine service providers. Further information regarding other users of the Goulburn Recreation Area can be found at several web sites: www.goulburn.gov.nsw.au along with www.goulburnshow.com.au and www.defax.com/defax/tracks/goulburn.html.